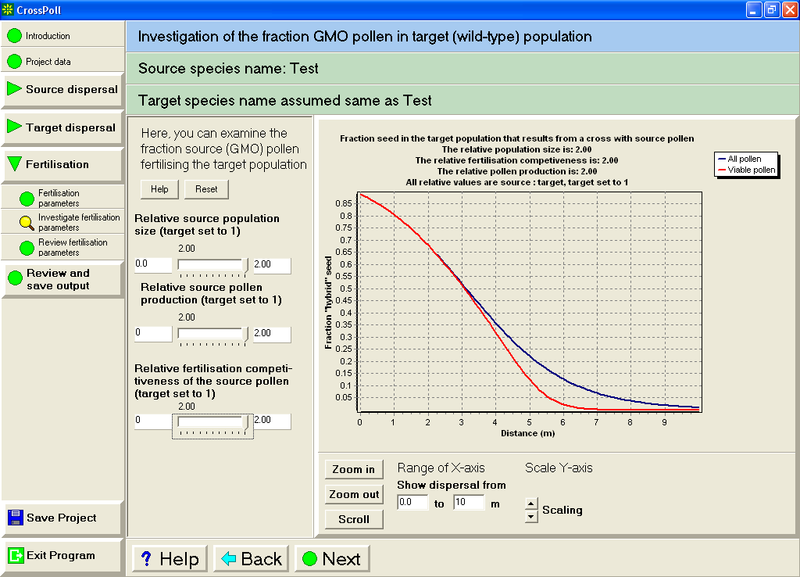 CrossPoll is a simulation that investigates hybridization between two crop field. 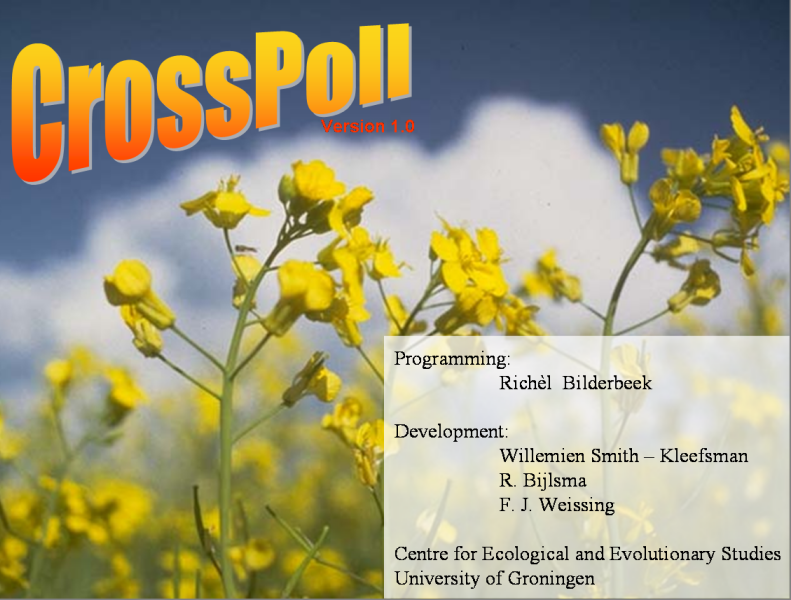 CrossPoll has been developed for the COGEM. 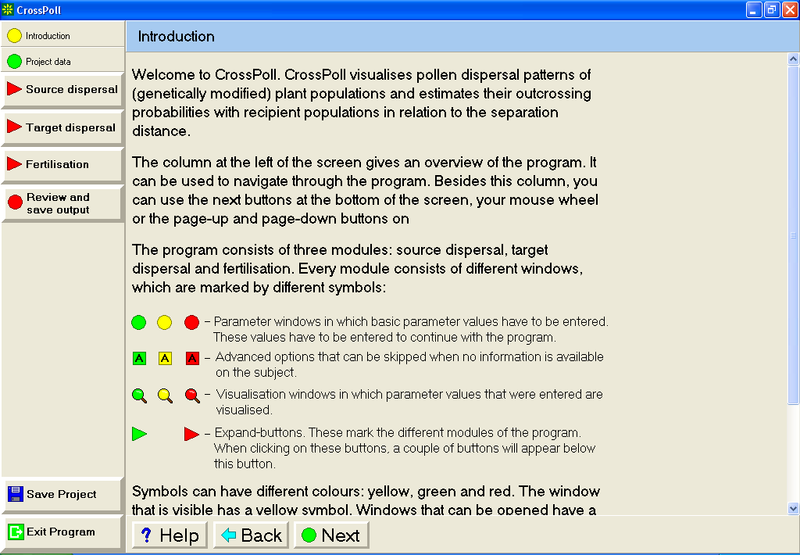 CrossPoll was developed from about the 5th of July of 2004 to about the 27th of December of 2004. 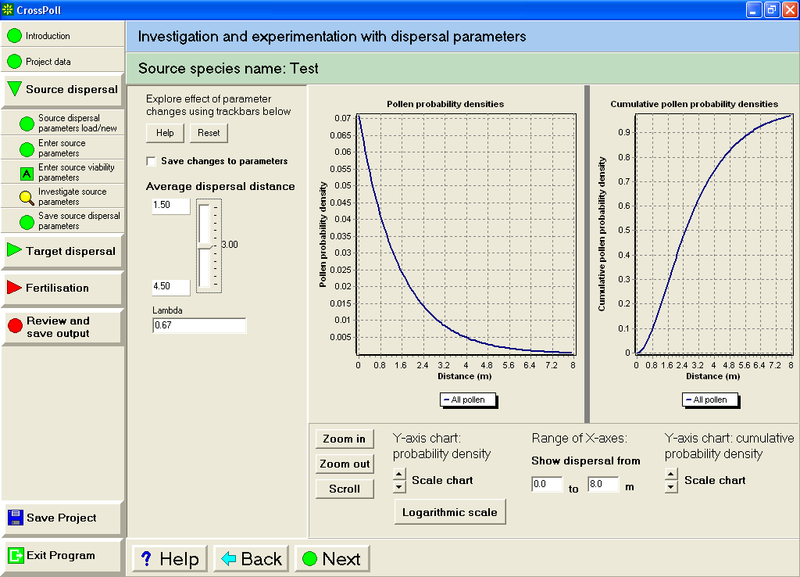 Project code info generated using David A. Wheeler's 'SLOCCount'.